When the Boris Karloff-starring The Mummy was remade in 1999, it succeeded by being a riff not just on the 1932 Mummy but also on Indiana Jones and his ilk, which gave it just enough of a distinct flavour, even if none of the ingredients were anything new. 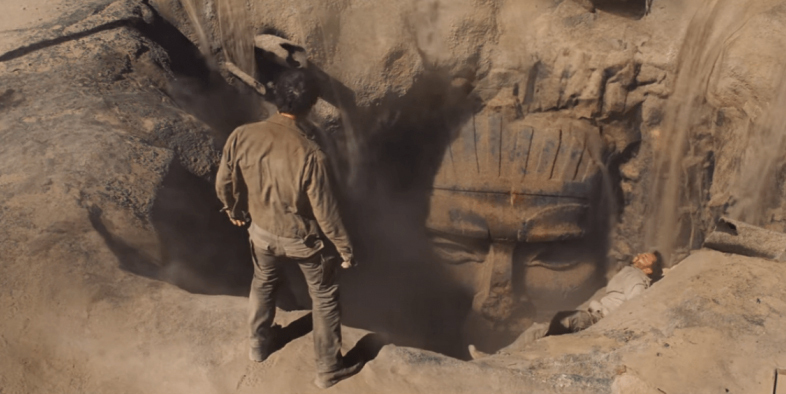 The new Mummy, starring Tom Cruise, is built on the 1932 original, plus Raiders of the Lost Ark, plus the 1999 version, plus Generic Tom Cruise Action Movies. It’s just all too much, preventing the new version from truly coming to life. 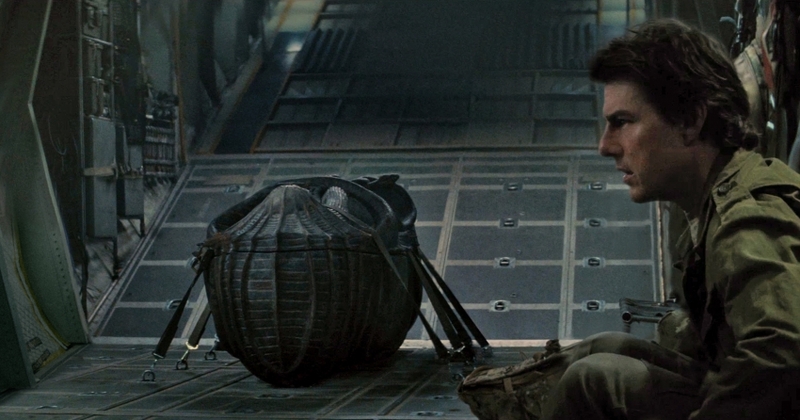 During an airstrike in Iraq, mercenaries Nick (Cruise) and Chris (Jake Johnson) uncover the sealed-away tomb of cursed Egyptian princess Ahmanet (Sofia Boutella). 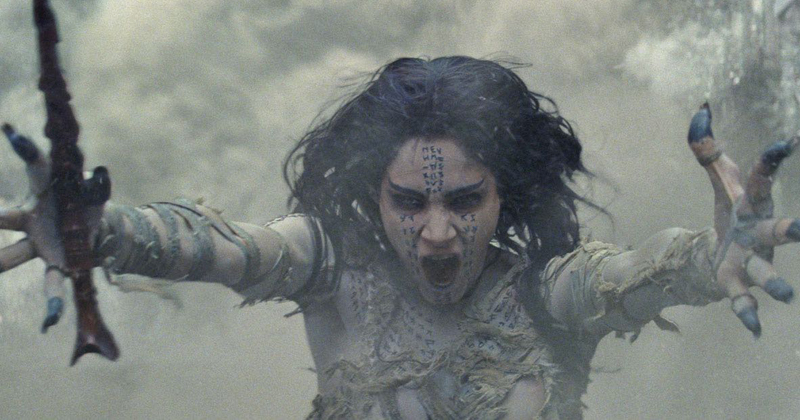 With the help of archaeologist Jenny (Annabelle Wallis), they excavate her sarcophagus and, in so doing, disturb her slumber and unleash plagues of destruction. It’s all very familiar, which is largely The Mummy‘s problem. It has some smart ideas on how to modernize and reinterpret the story — like shifting the action from Egypt to London and changing the titular character’s gender — but too much of it remains predictable. The best two things about the movie, by a good margin, are Jake Johnson and Russell Crowe. Without getting into blatant spoilers: thanks to a first-act twist, Johnson’s character provides darkly hilarious comic relief throughout the bulk of the film in a way that recalls An American Werewolf in London in the best ways. Many younger moviegoers may think Marvel invented the connected movie universe, but nearly a century ago, Universal Studios overlapped their classic gothic monsters in a franchise that begat The Phantom of the Opera, Dracula, Frankenstein, The Invisible Man, The Mummy, The Wolf Man, and more. Three years ago, yet decided they’d had enough of Marvel stealing their idea and rebooted their Universal Monsters universe with Dracula Untold. Remember that one? No? Well, you’re not alone. Which is why Universal is now pretending that one didn’t happen and relaunching their relaunch, with The Mummy. Crowe’s Jekyll serves as the Nick Fury for the proceedings, assembling a team of monster-fighters, beginning with Tom Cruise’s curse victim. 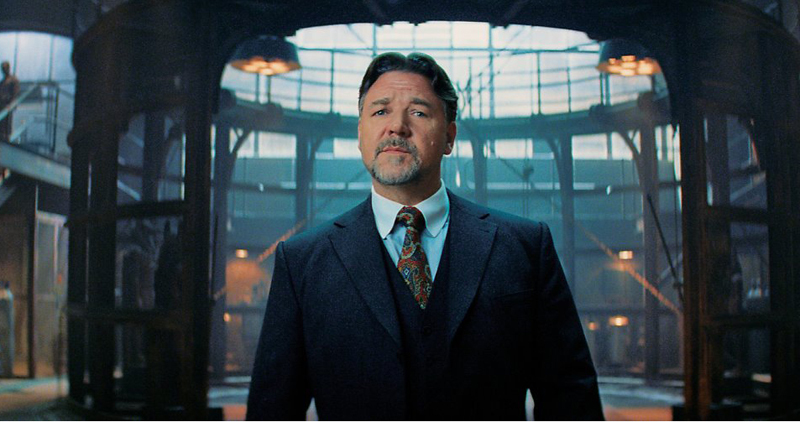 Crowe does a great job with the dual role, serving both the characters’ literary roots and more monstrous pop culture traits with a vacillating sophistication and brutality. 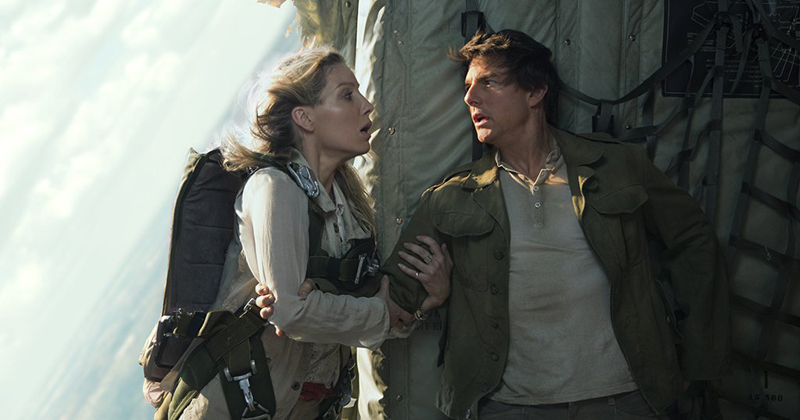 Compared to his last movie, the brainless Jack Reacher: Never Go Back, The Mummy‘s not bad. But Tom Cruise has always been a flag of quality movies to seek out for at least a quarter-century, and now he’s made two less-than-stellar ones in a row. That hasn’t happened since the 1980s. Let that sink in for a sobering minute. The Mummy is a good movie. But it should be a great movie. As it stands, it’s ultimately the weakest of the three film versions. Until they had a fresher approach or a better reason for its existence, Universal really should have just kept The Mummy under wraps.